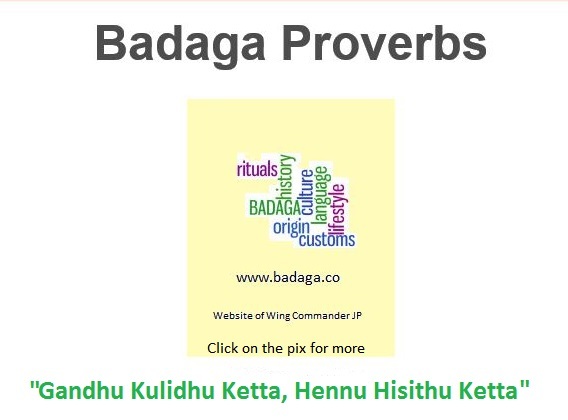 May I entreat the visitors of your websites to do what they can for the cause of making Badugu, hitherto a spoken language, a written language? 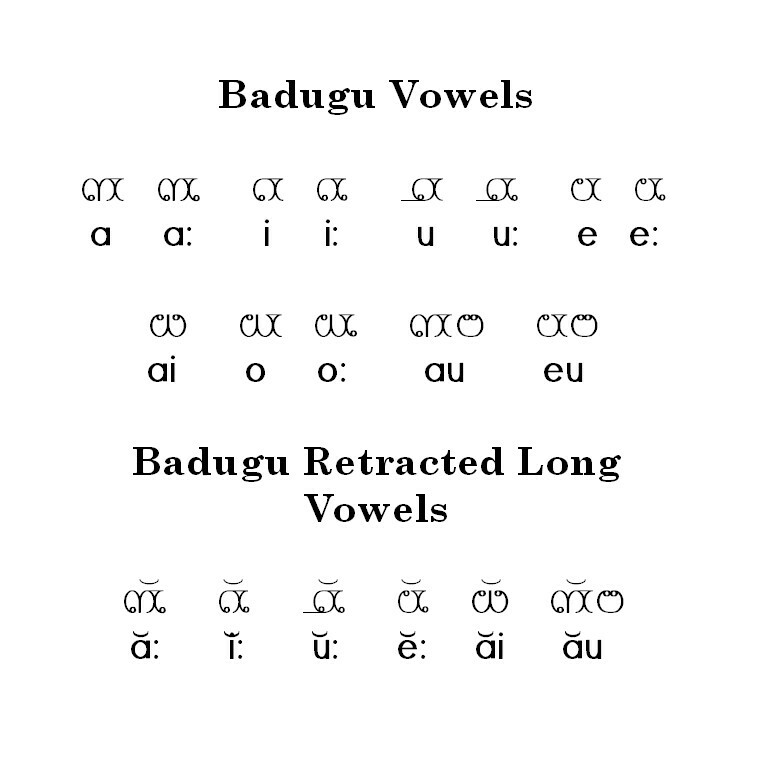 I want every Baduga to stand by me in my endeavour to publicize the wealth of Badugu literature through the Badugu Alphabet. Your idea of bringing in a script for our language is appreciated. 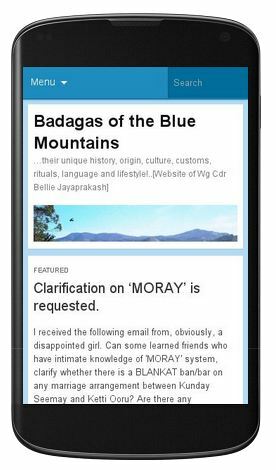 I kindly suggest you to make a video where writing this script is taught and upload it in youtube, because there are a lot of lads in our villages who frequently surf the web, and there is a community in facebook where there are around 5000 members, who will have access to it and learn it easily. This would be a very good starting point.